Do you have an efficient system for handling stock? Are you using a suitable storage system? If you frequently encounter difficulties in moving, stacking, and storing your goods, you may need to switch. There are various methods of pallet storage, as seen in an article by Martin Murray, About.com expert for logistics and supply chain. However, by knowing the specific functions, advantages, or disadvantages of one over the other, you can determine which pallet racking system suits your warehouse requirements. Single-deep pallet racking provides access to each pallet stored in the rack. This gets around the honeycombing issues of stacking frames and block stacking. 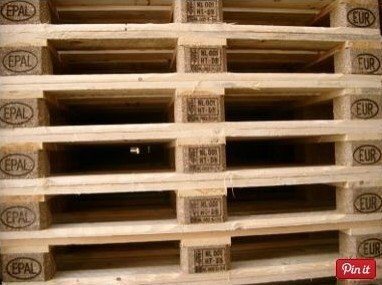 When a pallet is removed the space is immediately available for a new pallet to be placed in that space. This type of racking can be configured in any number of ways with various heights. 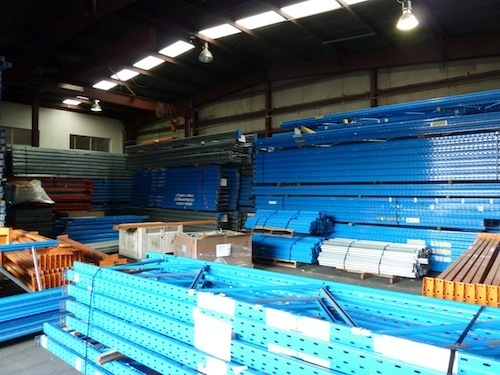 Most warehouses today have this type of racking in use. The major disadvantage is that the racks require significant floor space for suitable aisles. The double-deep pallet rack is a variant on the single-deep rack that incorporates two single racks that are placed together. This reduces the number of aisles required but this type of racking is susceptible to honeycombing, so may not be as efficient as single-deep racking. 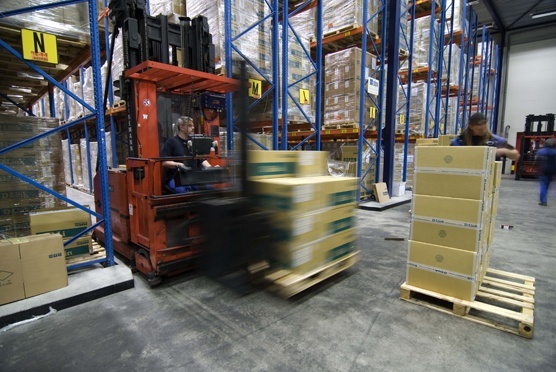 In addition a double-reach forklift is required to place and remove pallets from the racking. Since space won’t be wasted on aisles in this continuous racking system, the drive-in type maximally utilises your floor space. The racks are able to store extremely dense loads (3 or more deep), so they are ideal for non-perishable items that don’t need to be accessed immediately or rotated. As such, only the Last In, First Out (LIFO) principle works when using these racks. Besides these common types, you may require other specific or modified racks to efficiently manage your business. Expert warehouse racking providers like those from AGAME Universal can provide you with options from the best brands in Australia. 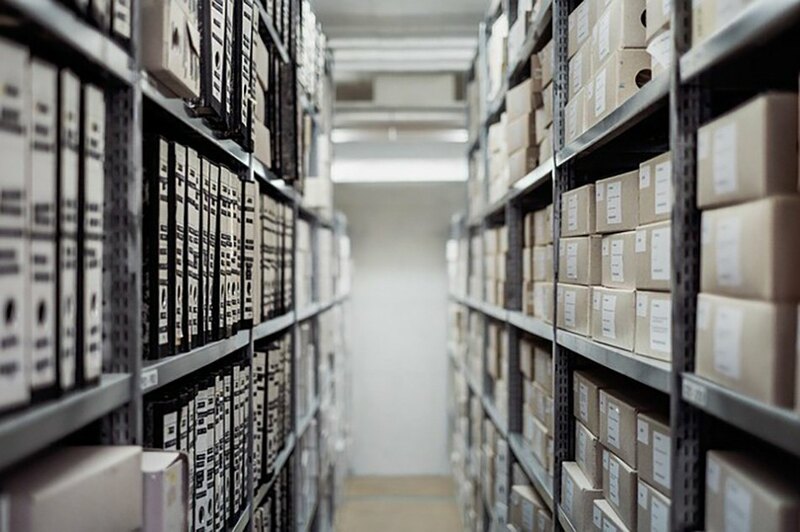 Aside from presenting solutions through pallet racking or shelving products, they can also provide storage accessories and comprehensive services to make sure you get the most value from your investment.